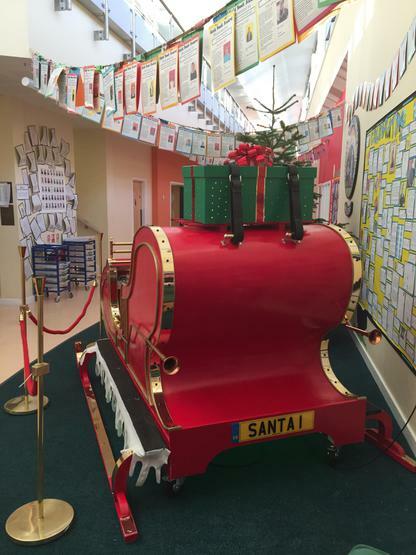 WILF will be visiting class 8 for 98.4% attendance. 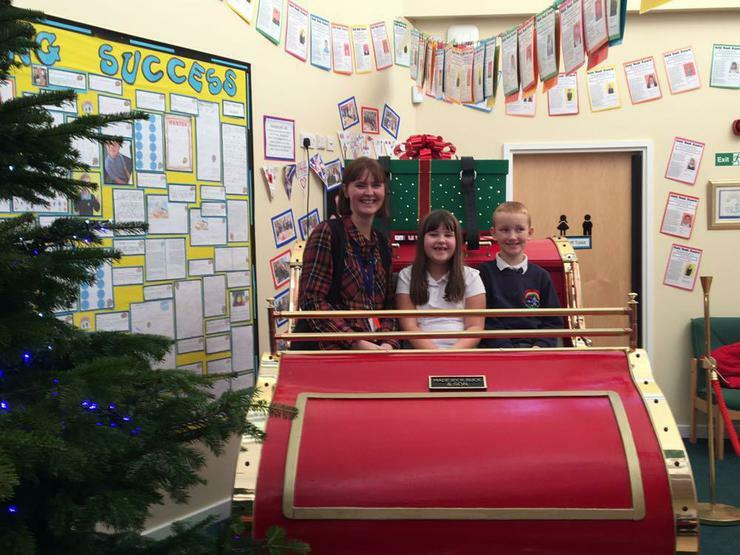 Jessica will be visiting class 13 for 98.1% attendance. Well, following my previous BLOG, I was delighted last Friday evening to see Paige (from year 6) on the news. Paige is part of the Brinsley Choir, in the local community, and the group have recently released their own charity single to raise awareness for the Broxtowe Women’s Project, who support victims of domestic violence and their families. The all-women’s choir beautifully sang the song ‘Angel’, and it was fabulous to see Paige sing also at the front. Well done, Paige. We are all very proud of you. On Saturday, it was also fabulous to see that the Eastwood Advertiser had highlighted our wonderful success for Children in Need. 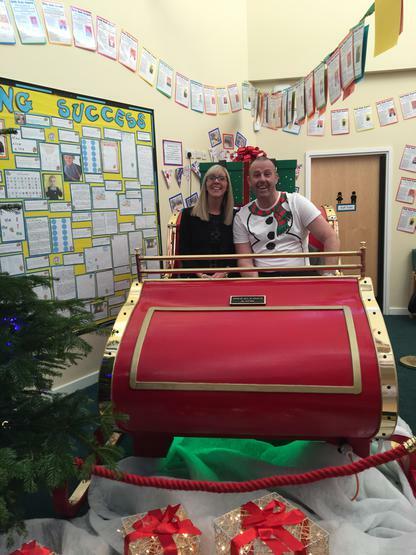 The work of the school, and children, was celebrated brilliantly and never did I imagine that my first appearance as a Head Teacher in the press would be dressed as Pudsey Bear. A great weekend overall for celebrating the work and success of the children at Greasley Beauvale Primary in the local media. 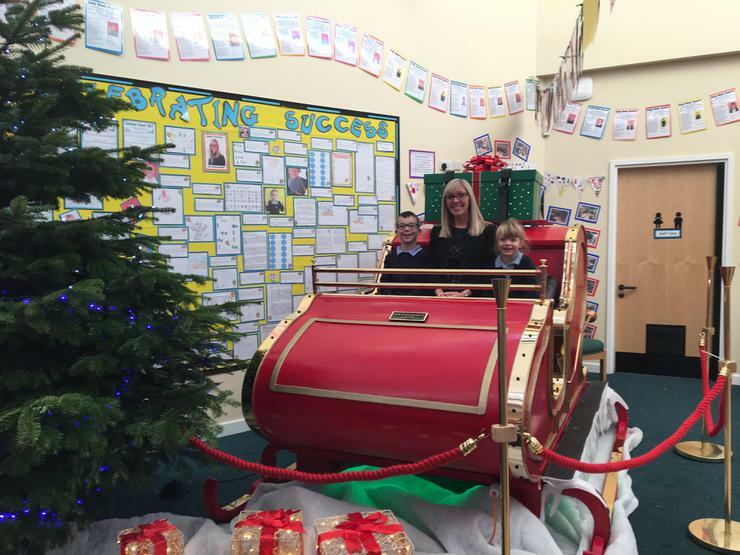 On to this week, and again it has been exceptionally busy, but another fabulous week in school. The building is beginning to be a hive of festivities and Christmas concert rehearsals are well underway. It is incredibly exciting watching everything begin to evolve and again, I cannot wait to watch. 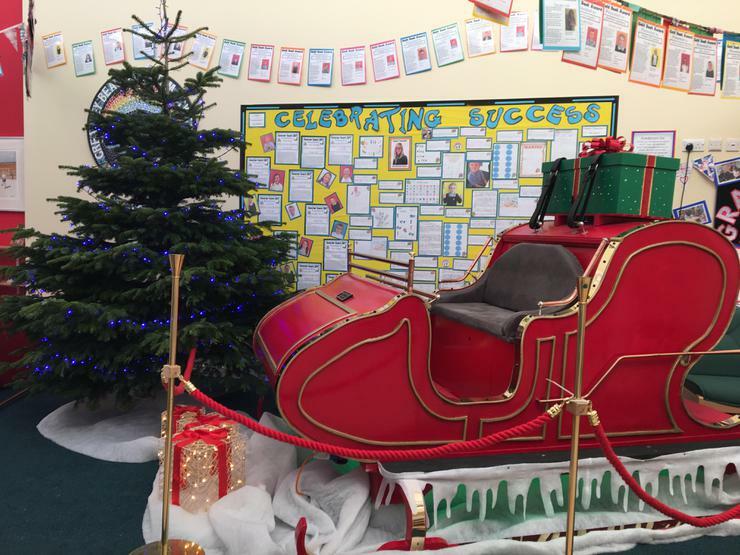 The office and Greasley Hub have also been very busy taking in seat ticket requests, selling Santa visit tickets and preparing for the Christmas fair! Thank you to everyone, who has been involved. On Wednesday afternoon, I was invited to the Year 3 art gallery in the hall, which was opened up to the year 3 parents. The lights were dimmed, the spotlights were switched on and soft music was played whilst we all took in the amazing work of the year three children. The artwork consisted of willow patterns, hand print dinosaurs, Vincent Van Gogh inspired art, colour patterns and textured and digital artwork assisted by Dave Fuller Photography (Mr Fuller, who left us to go into photography). It was great to see Dave back and see how his photography work is inspiring the educational lives of children here in school. The event was truly amazing and I was most impressed by my personal tour guides (Lucas, Jack and WILF), who explained everything brilliantly to me. It was SO lovely to see the majority of year 3 parents there and I was very proud of everyone, especially the teachers and TAs who worked so hard to put it all together. 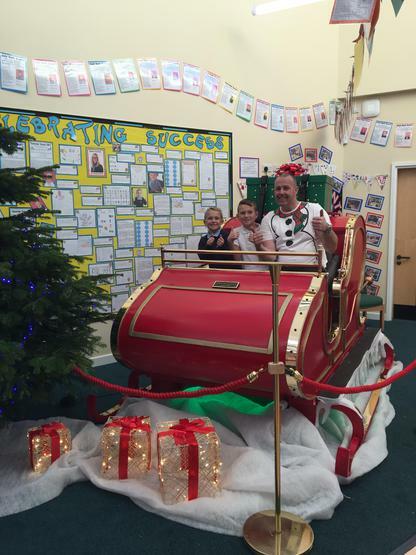 Thanks again to everyone who was involved in making another community event such a success. In addition to the above, Dave Fuller is an amazing photographer and if anyone is interested in family or wedding photography portraits, or specific projects being captured, then please visit his new website at www.davefullerphotography.com; many of the staff would recommend him and it would be great to see his new business venture go from strength to strength. We all miss Dave hugely as a member of Team GB, but we are so pleased for him and still love to have him back at Greasley occasionally. Thanks for your time on Tuesday, Dave: your work looked amazing at the art gallery on Wednesday! To continue with our community engagement, next week we have grandparents’ afternoon on Monday; I can’t wait to meet you all and the children are very excited. What an exciting start to a Friday morning. Gold book included a selection of songs from the ‘Christmas Crew’ choir and the children sang beautifully in preparation for the Christmas Light switch on at County Hall; Paige and Sam (Year 6) brought a tear to my eye! 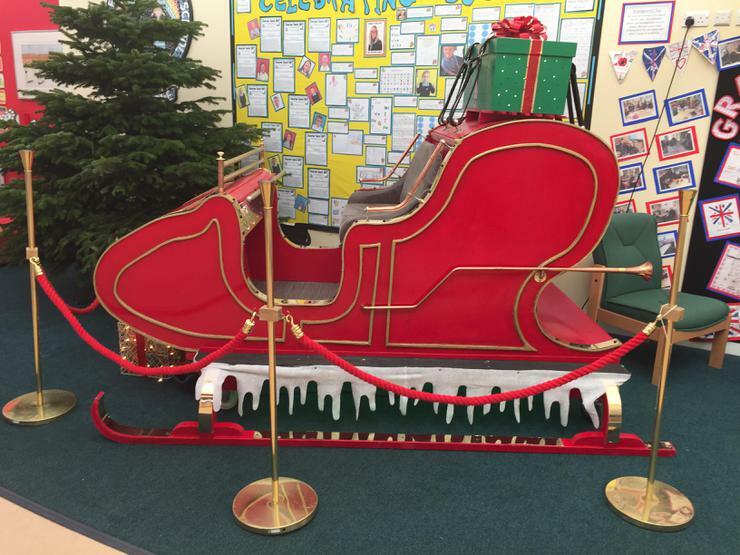 Today has been very exciting…Instead of the normal Christmas tree in reception, we were honoured to have Santa deliver his sleigh for us to borrow over the busy Christmas period. 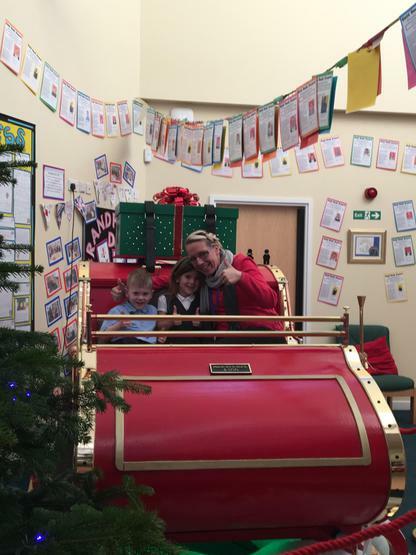 We have promised Santa that we will look after his prized possession and enjoy his magical machine! We may even be allowed to have some photos taken…watch this space. 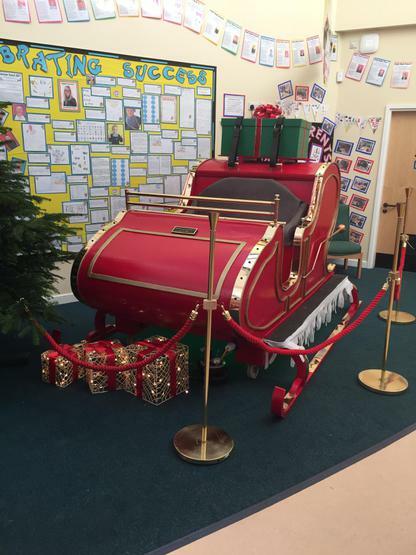 To add to the excitement of the day, as I post this Blog, I am putting my coat on to travel to County Hall in West Bridgeford with Miss Busby, Miss Marvin, 21 children from the new school choir and parents. The children have been asked to sing for the County Hall’s Christmas light switch and we are very honoured and proud to be taking part. I look forward to reporting the success of the evening, but for now goodbye as we have to dash. Watch for photos and posts very soon.